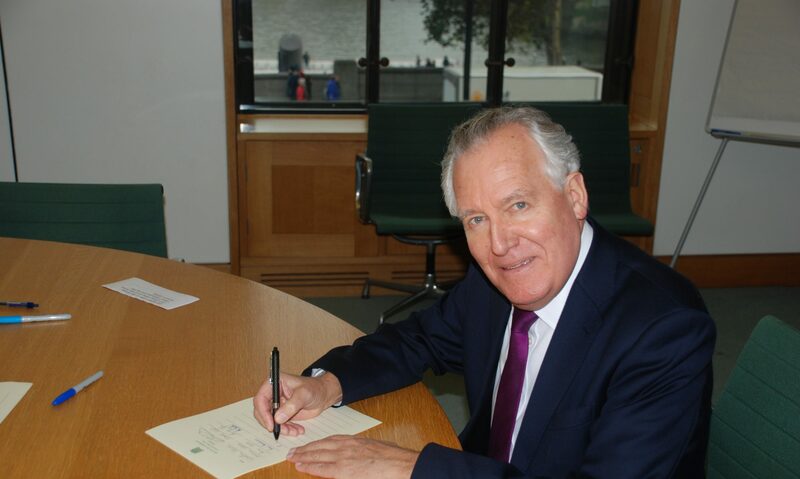 Peter Hain MP has slammed Welfare Minister Lord Freud for his derogatory comments about disabled employees. It was revealed today that Lord Freud had suggested some disabled people were not “worth” the minimum wage in a fringe meeting at the Conservative conference. Lord Freud made a grovelling apology this afternoon, however calls are growing for him to be sacked.